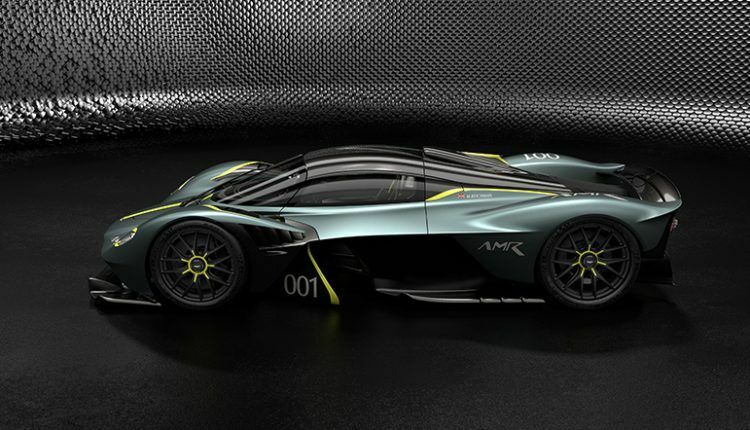 The owners can also select between three remarkable AMR livery designs. 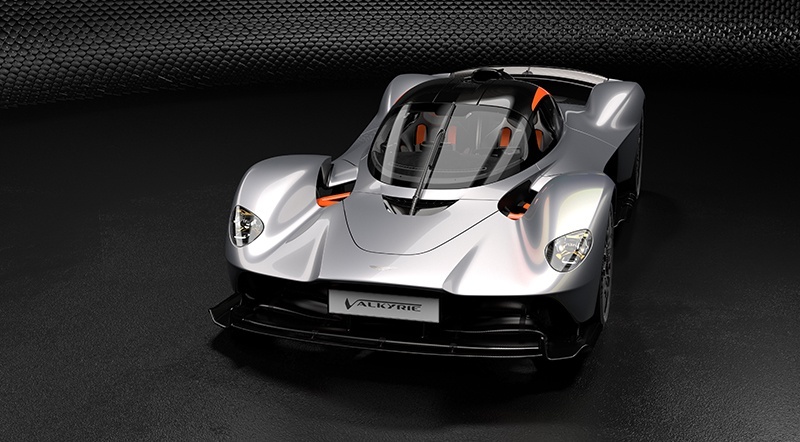 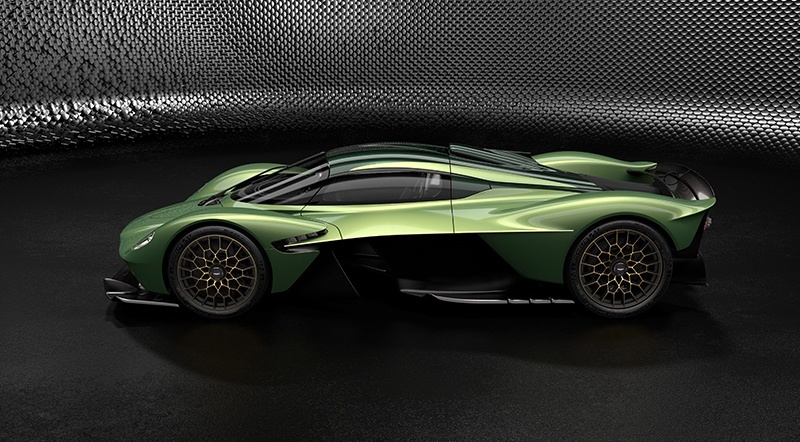 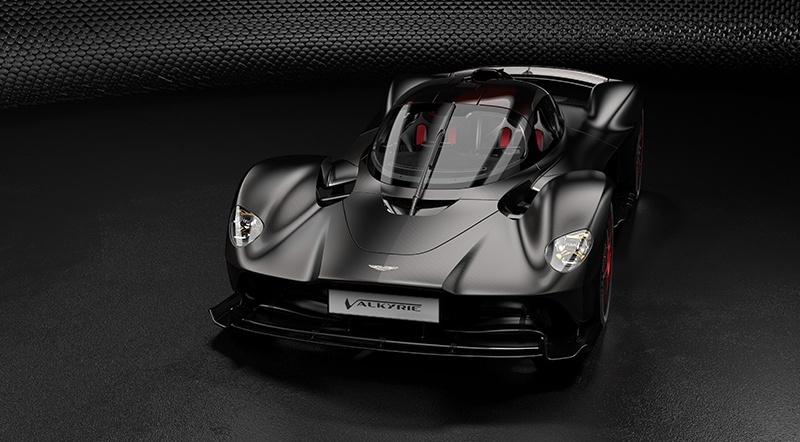 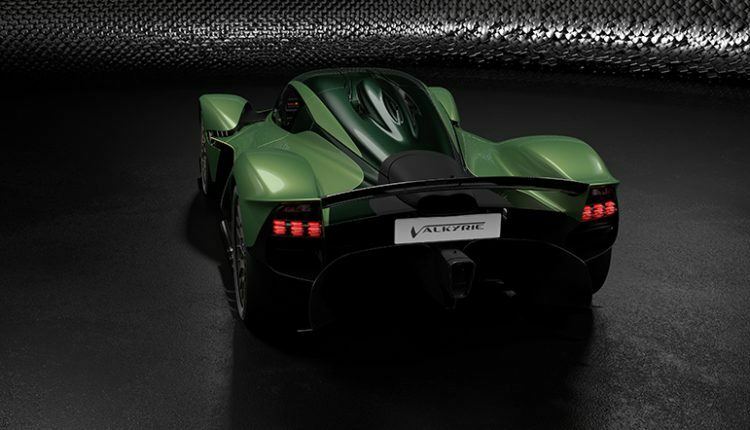 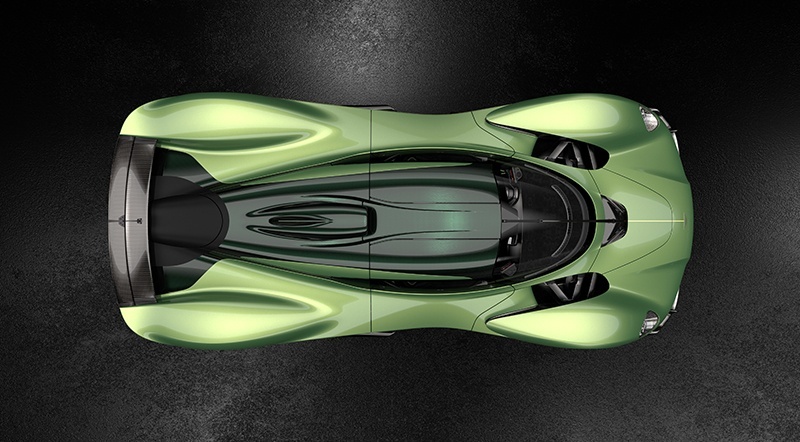 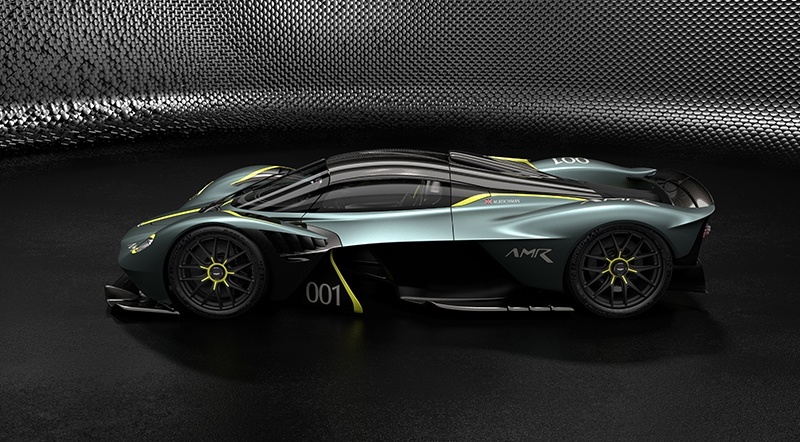 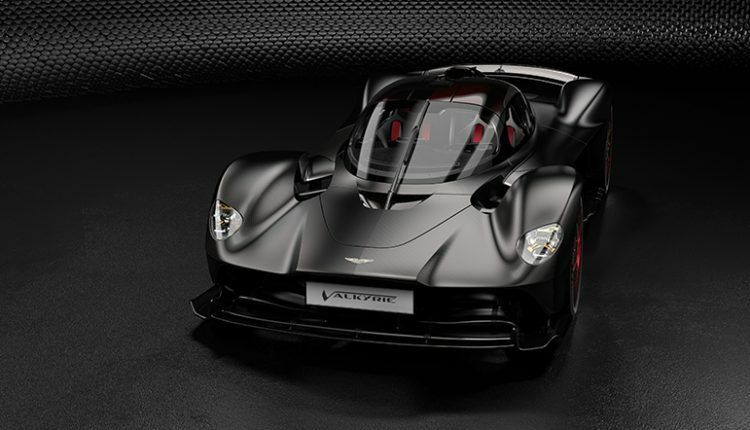 As if the speed of Aston Martin Valkyrie wasn’t enough, the marque’s personalization service ‘Q by Aston Martin’ has introduced AMR Track Performance Pack, which swaps the current road-legal components with track-focused parts. 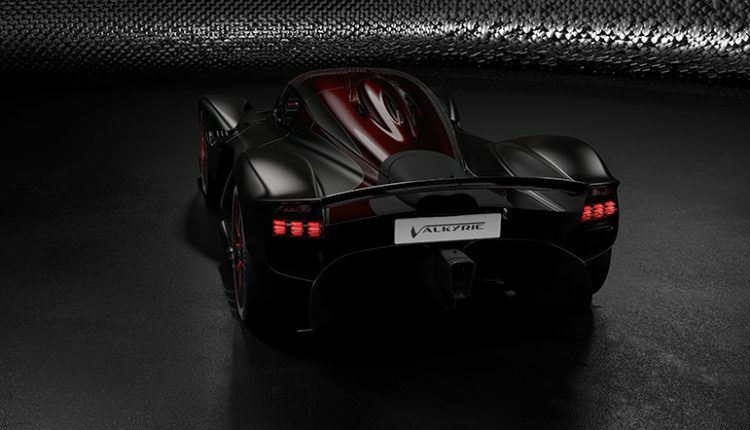 These changes will make the Valkyrie 8% quicker than the standard model around a track. The AMR Track Performance Pack includes a fresh aerodynamic front clam supplying better downforce and efficiency, a complete variety of exterior body panels, lightweight titanium brakes, track-focused suspension and a matte black magnesium performance wheel and carbon-fiber aero-disk set. 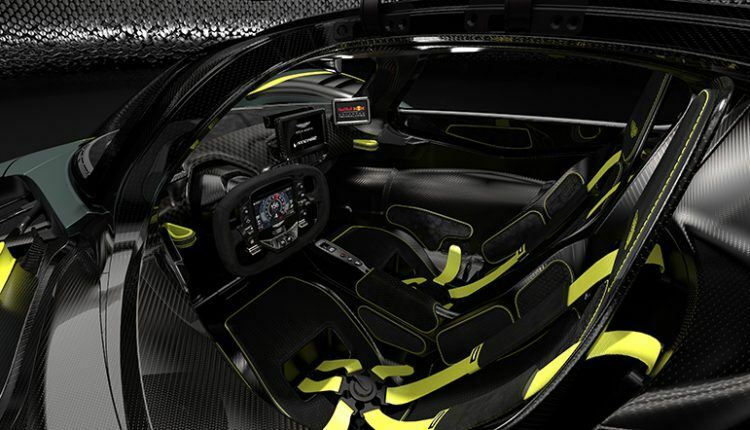 The owners will also get a set of customized pit garage and race suit accessory choices to their package for an extreme experience on the track. 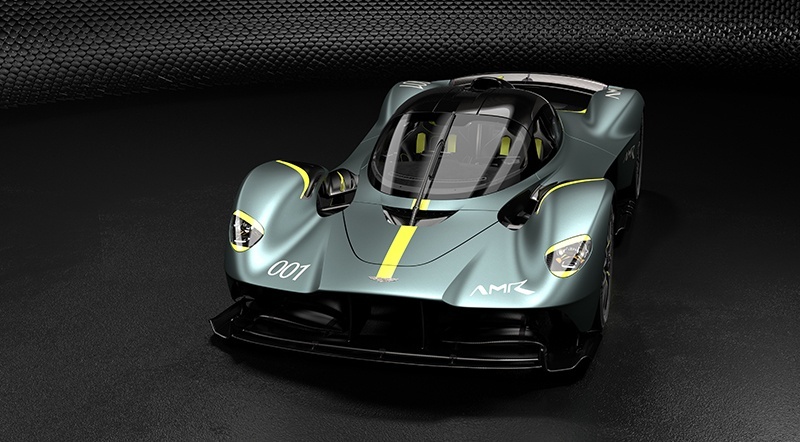 Other than the AMR Track Performance Pack, the owners can select between three remarkable AMR livery designs (Spirit (silver car), Mantis (green car), and Ultimate (black car)) or they can go for their own customization to perfectly suit their preference. 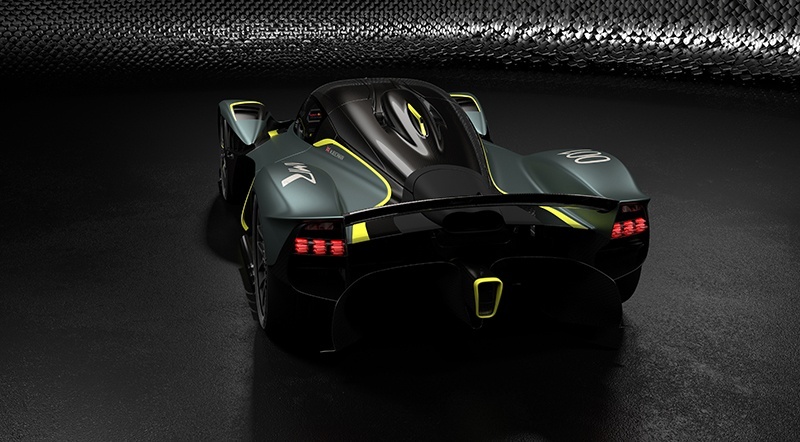 The owners who love to drive the Aston Martin Valkyrie on the road also have limitless options. There are four lovely Designer Specification themes boasting unique Valkyrie colors comprising of Slipstream Green, Liquid Petroleum, Ethanol Silver and Maximum Orange. Those who are not happy with these can opt for the Ultimate Personalisation program, allowing owners to consult with the Aston Martin Design team and ‘Q by Aston Martin – Commission’ to transform their ideas into reality. Other modifications customers can go for include customization of the roof and rear engine cover, the silver textured tailpipe and muffler, wings badges, seats, switchgear on the steering wheel and so on. 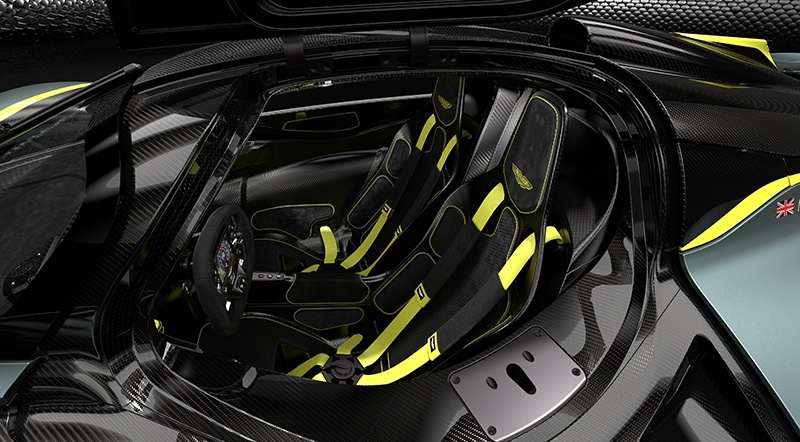 Additionally, customers can ask for a 24-carat gold leaf livery underneath the paint lacquer. Aston Martin’s Executive Vice President & Chief Creative Officer Marek Reichman said, “This is simply the best car in the world if you want something bespoke and we are really pushing the boundaries to match the dreams of our customers. 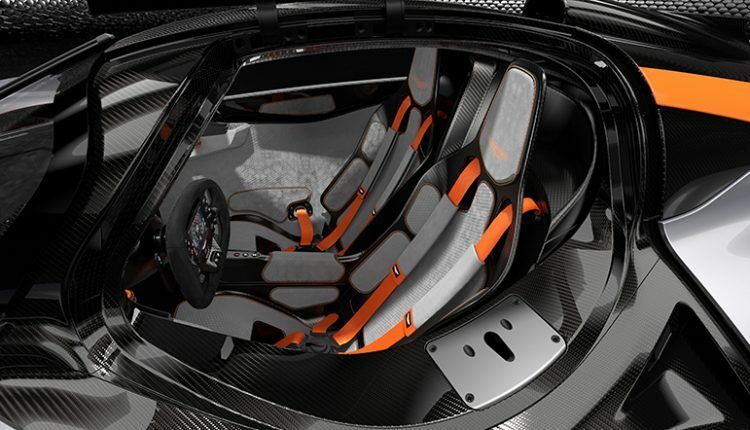 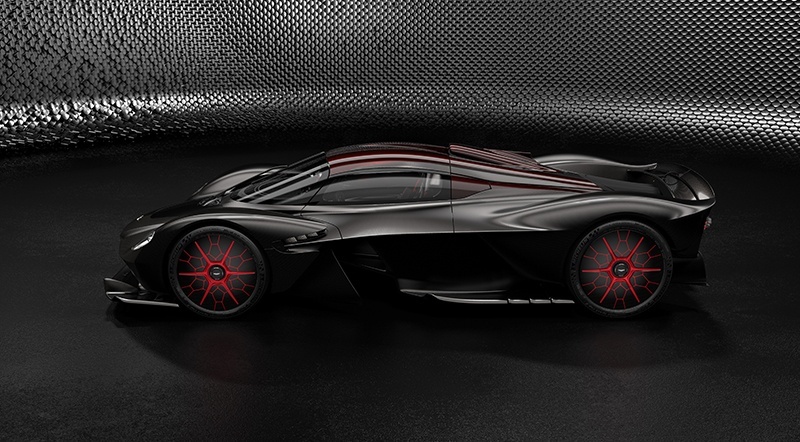 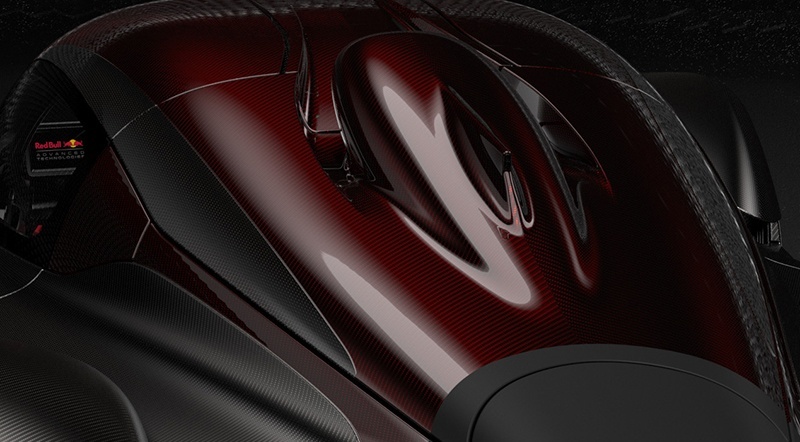 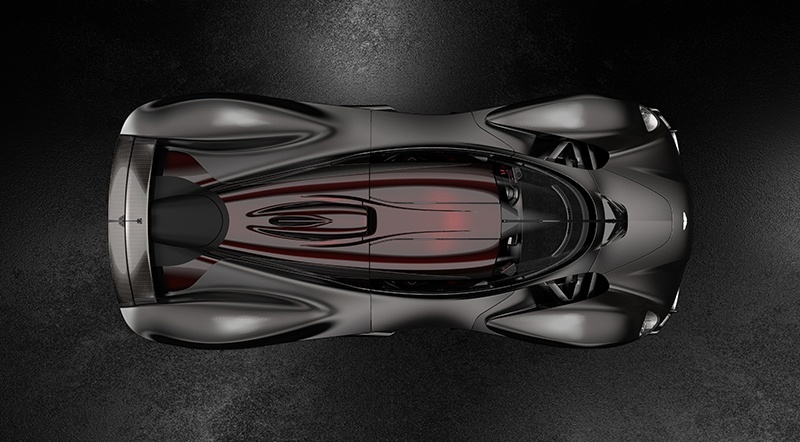 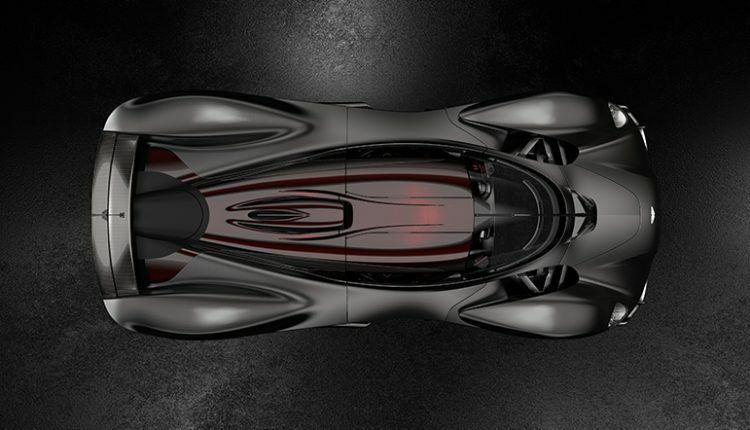 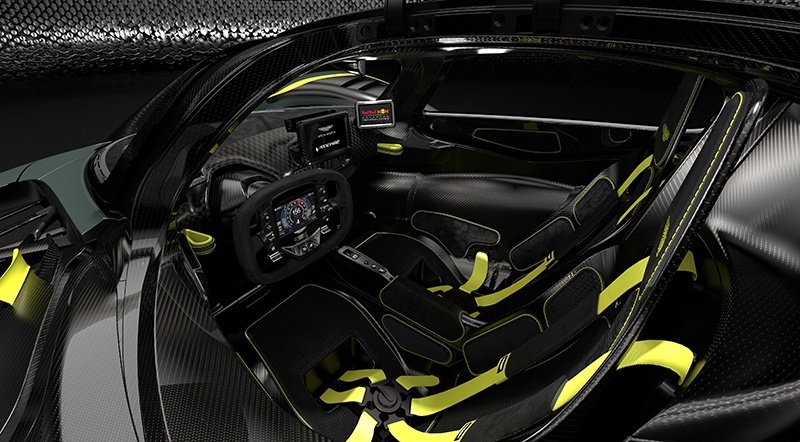 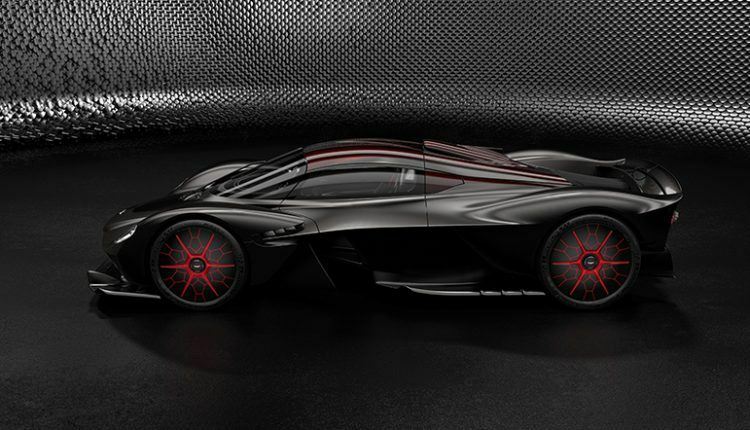 Every single element of this hypercar, including its performance, can be personalized. 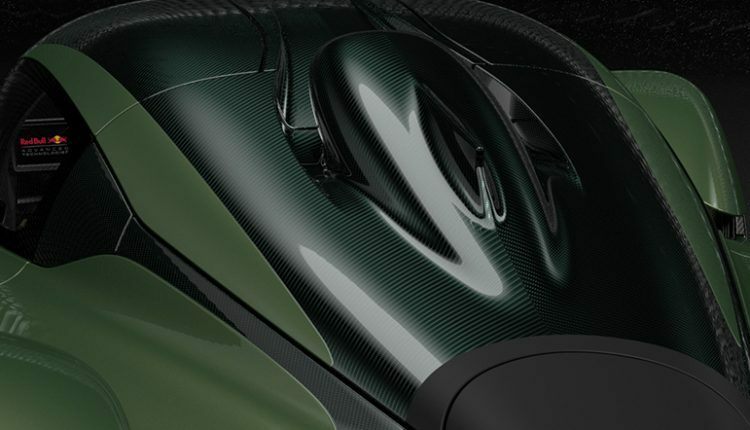 The materials are very much about science, the art of creativity and the ability to create a unique solution that doesn’t detract from this exceptional car’s performance capability”.